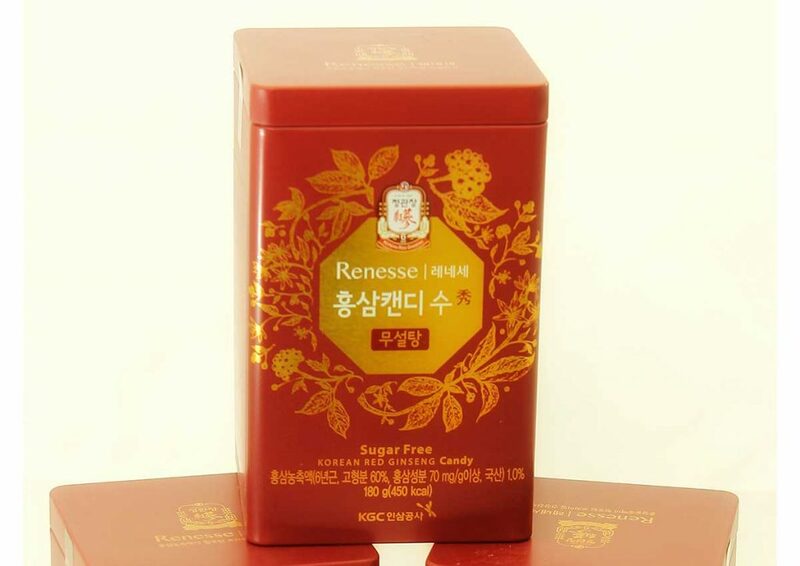 eRxCity carries a comprehensive line of ginseng roots and ginseng teas from renowned brands including Prince of Peace® and Korean Ginseng Corporation (KGC). Prince of Peace® Wisconsin American Ginseng is the No. 1 selling brand in the U.S.A. for more than 20 years. 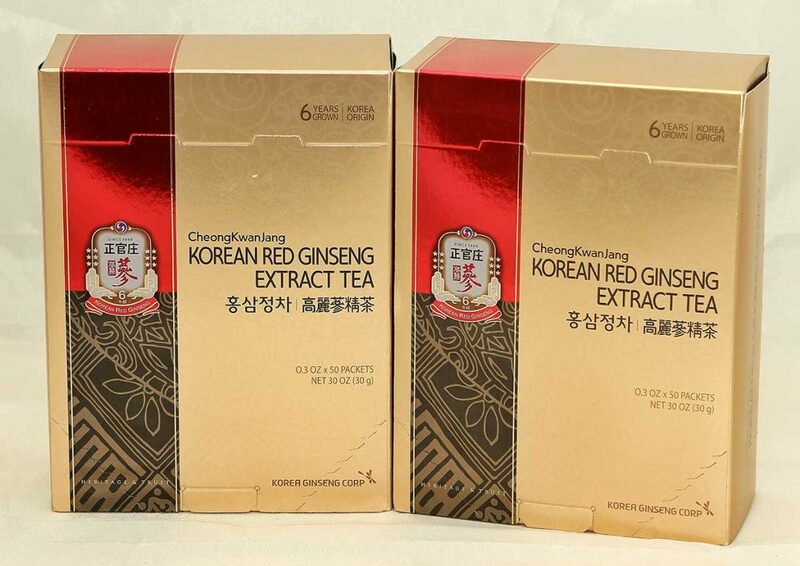 Established in 1899, CheongKwanJang by KGC is recognized globally as the leading brand in premium, whole root Korean Red Ginseng. 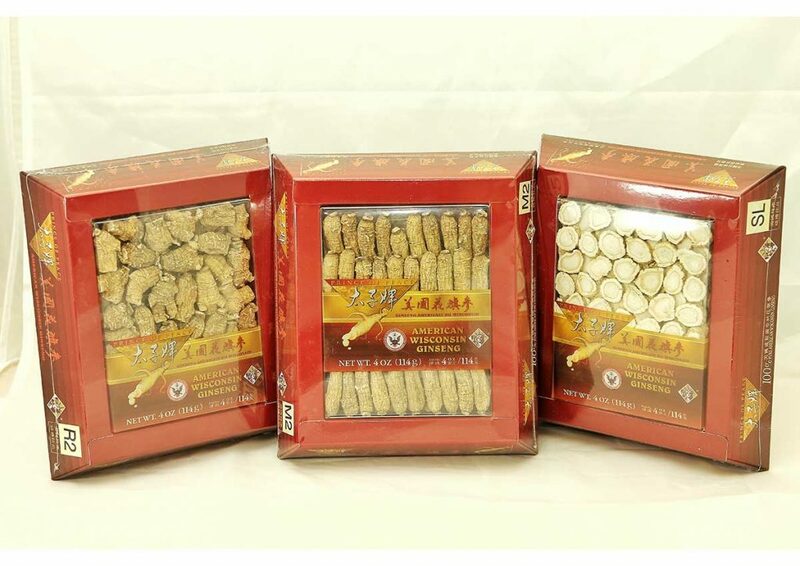 Birds' nest is considered one of the world’s finest delicacies.For centuries, it has been used as a nutritional supplement in Chinese tradition to promote general health and beauty. It is known to alleviate asthma, improve concentration, digestion and the immune system. For beauty care, birds’ nest has been used to reduce liver spots in the elderly, improve complexion and manage skin irritations in babies and adults. 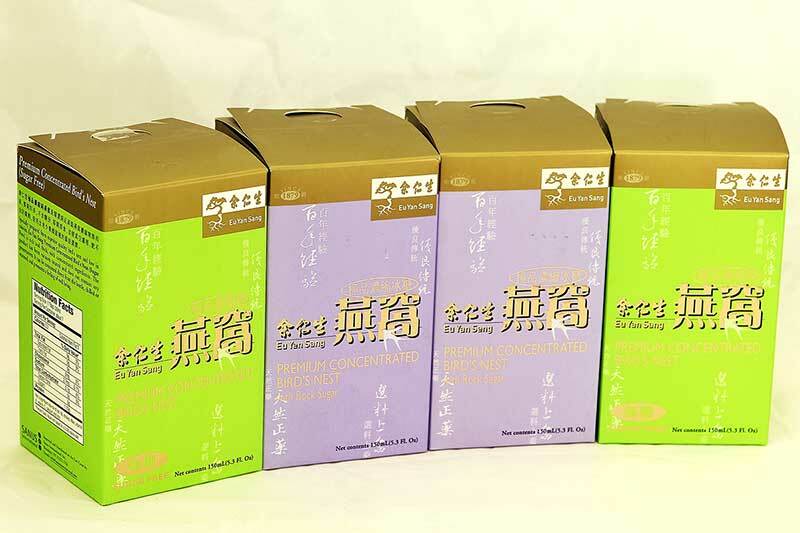 eRxCity carries a comprehensive line of best-selling Birds’ Nest supplements and ready-to-drink bottles from Eu Yan Sang. 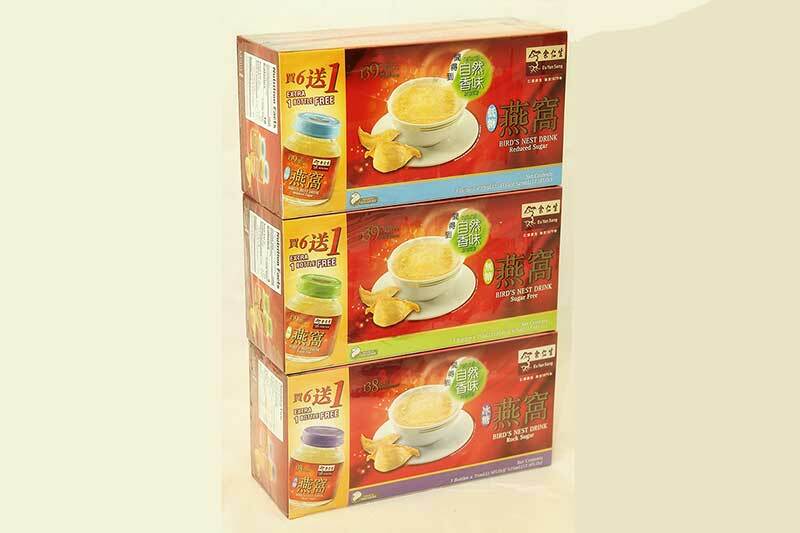 Founded since 1879, Eu Yan Sang is widely recognized as the leading brand of Birds’ Nest in Asia.